Do you have a love for photography, heritage and enjoy meeting new people? 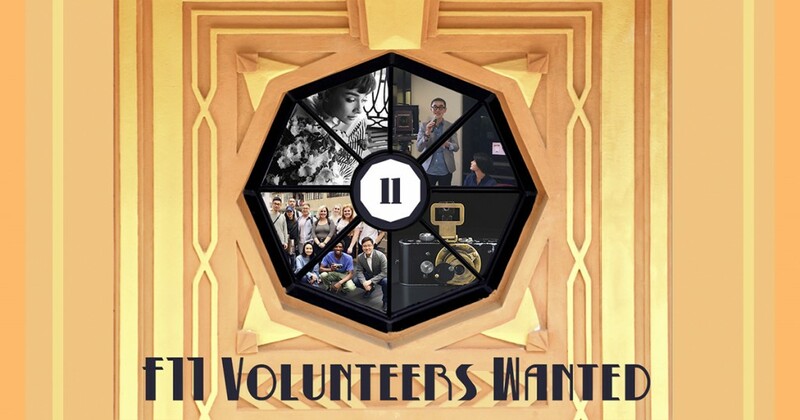 Come and join us as a Volunteer at F11 and help create an unforgettable visit for guests. We are seeking passionate volunteers to guide visitors around the 80-year-old building and our exhibition of rare cameras, books and prints. Full training is provided on all aspects of guiding. - Providing administrative support to the Museum. - Are fluent in both Cantonese and English. - Fax to us (6516 2211) on or before 2 March 2019. We will contact you by email/phone for an interview by 9 March 2019. For enquiries, please contact 6516 1122. We look forward to welcoming you as a member of the F11 Team.